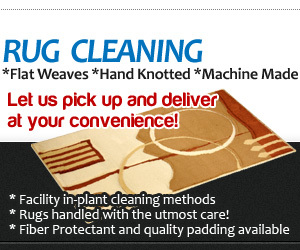 At Phoenix Carpet Cleaning - air duct cleaning department we have our client's best interest at heart. Our customers can - and will - vouch for us. 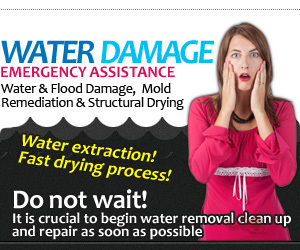 Ask anyone who has used our Services and you will want to contact us yourself at 602-412-3961. 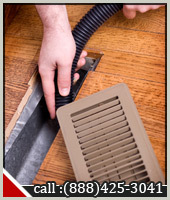 We will only clean your air ducts when absolutely necessary. We understand that over cleaning of air ducts is, not only not helpful at best, but it could also be detrimental at worst. Cleaning air ducts is not such a simple matter. One of the biggest problems with air duct cleaning is that very often the air ducts, actually, do not require a cleaning. Faced with this dilemma, one has to be able to trust the companies that comes and says that their air ducts require cleaning. And this is exactly the kind of situation in which one wants to receive a recommendation from a friend who has had their air ducts cleaned and it was the right time for it. 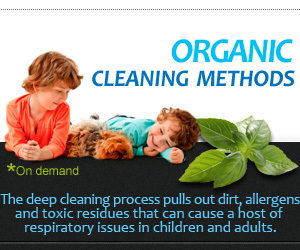 So when does one need to clean their air ducts? All air ducts will be a collection point for dust particles. Over time (and only over time), such a collection could render your air conditioning and ventilation systems less efficient. At that point, it is important to have the air ducts cleaned. However, as mentioned above, since plenty of companies out there just want the work (and the money); trust in a company is as important in this area as in the service they provide. Individuals can ask a company that they trust to come by and assess their air duct situation to analyze if there has been enough of a buildup of contaminated substances in their air ducts, before a professional cleaning is undertaken. 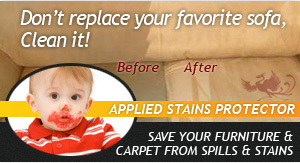 This is exactly what we pride ourselves on at Phoenix Carpet Cleaning. The way we work is that we will first provide our customers with a free estimate of work on the status of their air ducts. We will be honest in our assessment and only give you the quote should it be necessary for a cleaning. If not, we will tell you that as well and you will incur no charge. It is essential to understand that air duct cleaning is not like other types of cleaning that does require regularity; one is best advised to do thorough research in this field and to only call in a company that they trust. Having said all this, air ducts still do need to be serviced; leaving them without inspection for years on end is equally detrimental. Individuals must remember that they do use their air conditioning and ventilation systems for a large part of the day (and night). As such, there will inevitably be a buildup of all sorts of molds, fungus, bacteria, dust mites, etc. It is generally not advisable for one to take on the cleaning of air ducts themselves. Hence, Phoenix Carpet Cleaning - which has top contamination removal equipment - should be approached to undertake this job. Once your air ducts have been thoroughly cleaned and serviced by Phoenix Carpet Cleaning experts, we believe that you will notice that your ventilation systems are working more efficiently and that you are breathing more easily too.